What RKK Line’s warehousing and storage services can offer you? The RKK Line Group has integrated cargo collection, maritime transport, warehousing and distribution services so that we may provide higher quality transport of your cargo. Our cutting-edge temperature control system maintains the quality and freshness of food products and other delicate cargo. RKK Line offers state-of-the-art warehousing and storage services with advanced logistics equipment and management systems. Our logistics center is at the core of our capability enabling us to achieve one-stop delivery. 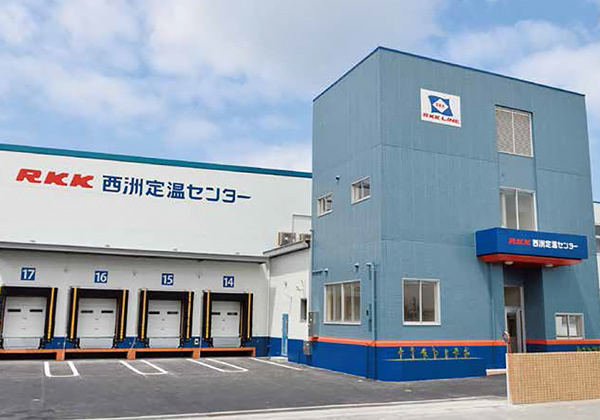 RKK Line has achieved one-stop transport solutions for our customers at the core of which are our distribution centers located throughout Okinawa Prefecture. Our customers are able to utilize this network of logistics bases connecting Okinawa to anywhere throughout Japan and the world. 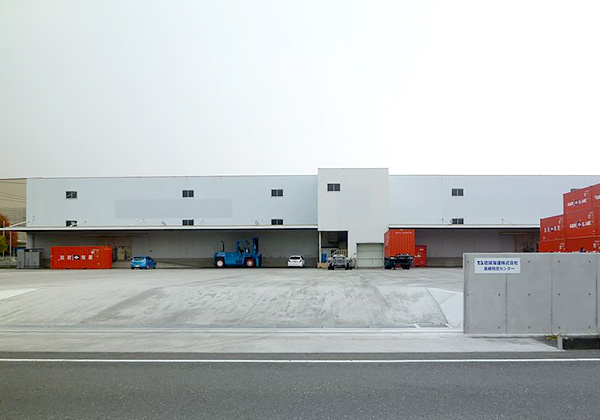 RKK Line has large warehouses at locations throughout Okinawa. We provide merchandise management for a variety of products ranging from goods requiring cold storage to those which may be kept at ordinary temperature. We offer logistics services in conjunction with warehousing and storage, and our facilities are equipped to provide our customers with total logistics solutions that coordinate cargo collection, delivery and all other aspects involved. The RKK Line Itoman Integrated Logistics Center is a highly versatile facility with the capability to handle transit as well as inventory logistics. It plays a key role as RKK Line’s base in the southern region of Okinawa. This facility is equipped with chutes, which sort and deliver stored products by shop or distribution line. 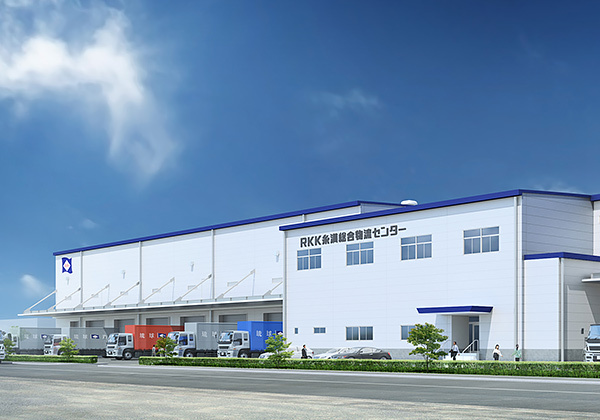 The RKK Line Irijima Constant Temperature Center has the capability to handle both transit operations for cargo sorting and transshipment as well as inventory operations for storage of delivered goods. In addition, this facility is equipped to handle four temperature zones: two ambient (+20℃ and +15℃), chilled (+5℃) and frozen (-25℃), contributing to the enhanced quality of the RKK Line Group’s integrated transport. The RKK Line Tosu Logistics Center serves as our base for integrating cargo headed to Okinawa from throughout Kyushu. Expressways running from major areas throughout Kyushu converge in Tosu City in Saga Prefecture. This location also has excellent access to Hakata Port. RKK Line makes it easy to transport cargo to Okinawa with the use of this excellent location where cargo is collected and then transported through our logistics network. 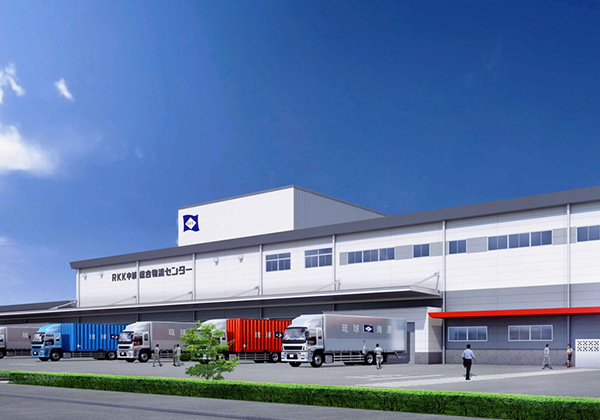 The RKK Line Nakagusuku Integrated Logistics Center is the highest capacity distribution center in Okinawa Prefecture. This center is able to quickly and accurately ship and deliver by using its state-of-the-art facilities that include an automated sorting system, picking system, automated warehouse, merchandise management system and other advanced material handling equipment. 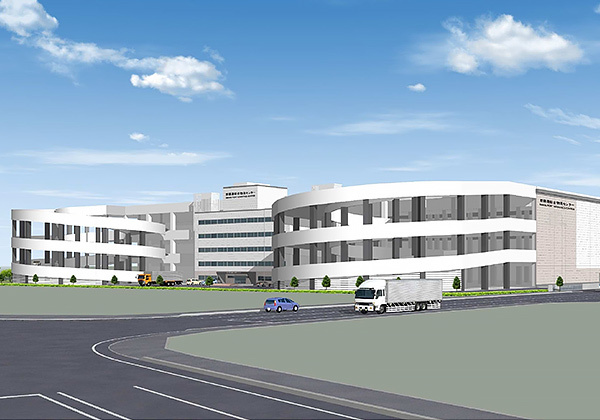 This distribution base at Naha Port connects Okinawa in the heart of East Asia with locations throughout the world. The Naha Port Integrated Logistics Center’s services combine a variety of storage operations with maritime transport, thereby facilitating cargo collection and cargo creation. In addition, we also aim to increase the sophistication of our logistics systems as well as assemble distribution processing and other high value-adding industries.